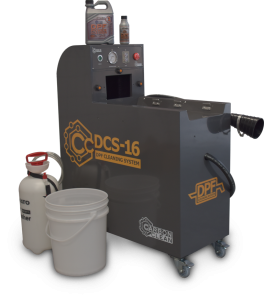 We are now armed with all the equipment to clean any DPF! 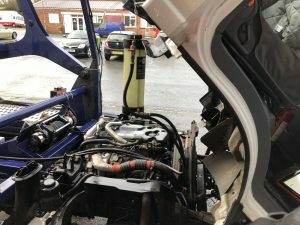 Using our terraclean equipment we can clean and remove soot accumulation caused by constant town driving, poor servicing, faulty components etc and now we can carry out inhouse cleaning to remove ash accumulation caused by many successful regens basically as the soot accumulates and the vehicle carries out a regen the particle matter that is left is ash which cannot be burnt off and requires a clean on our carbon clean flash cleaner. 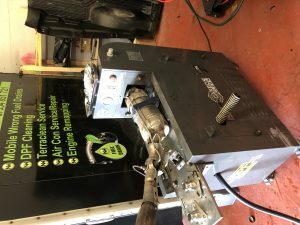 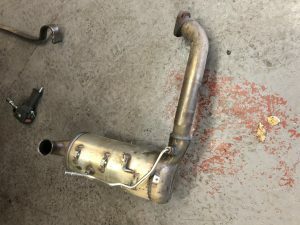 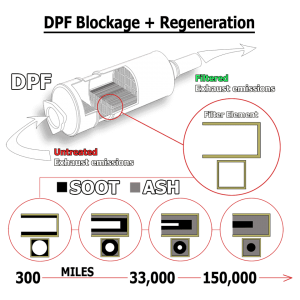 We are the only company in the North West offering this level of service☺️ wether you just want to bring your dpf (off the vehicle) for a clean or if you want the diagnostics as well… we have a dpf solution for you!